Christmas Trees, Fireworks, Yard Decorations, Grass, Milkweed! 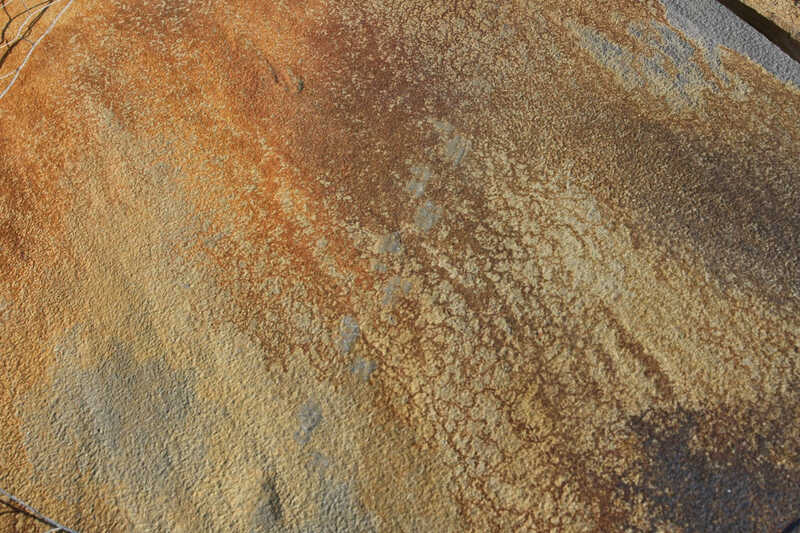 Flagstone such as Wister, Arizona, Fossil Creek. Moss Rock. Chopped block stones in Limestone, Moss Rock, Wister and more. 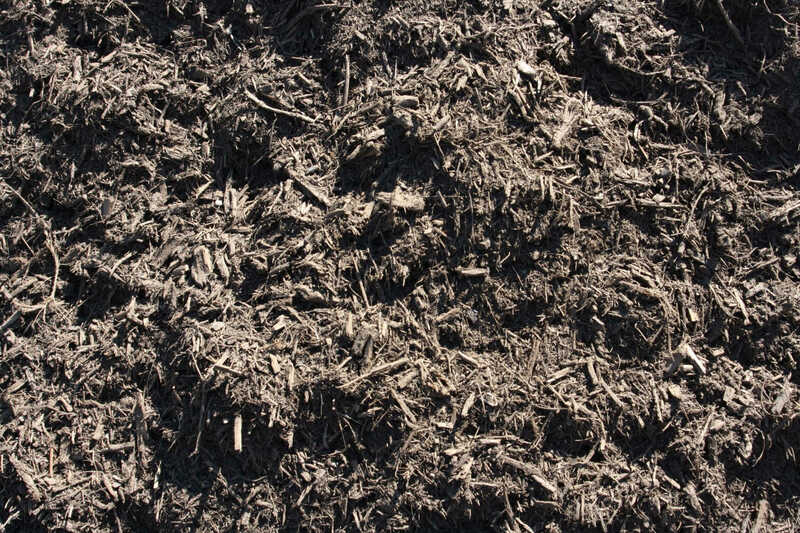 Black, Red and Brown Mulch. Masonry Sand, Torpedo Sand, Bank Sand. Topsoil, Planter's Mix and Mushroom Compost. Crushed Granite, Bull Rock and more. 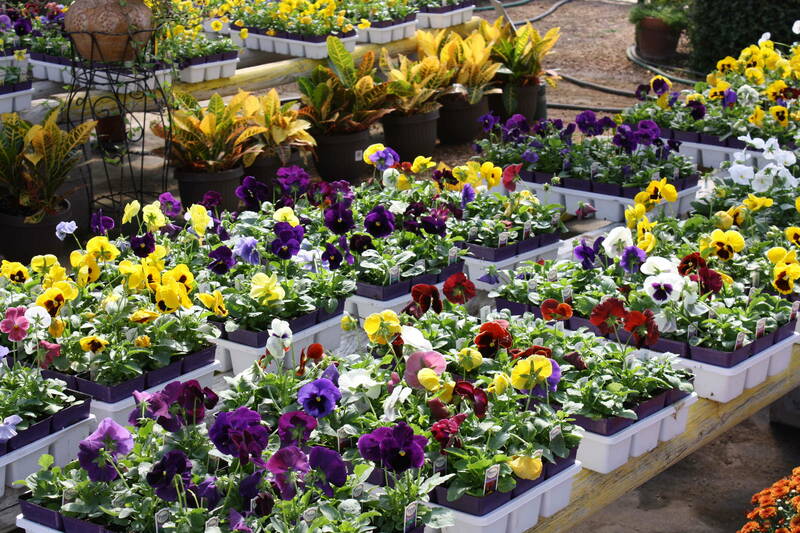 Flowers, Shrubs, Trees, Vines, Ground Cover, Succulents, Herbs and Vegetables. 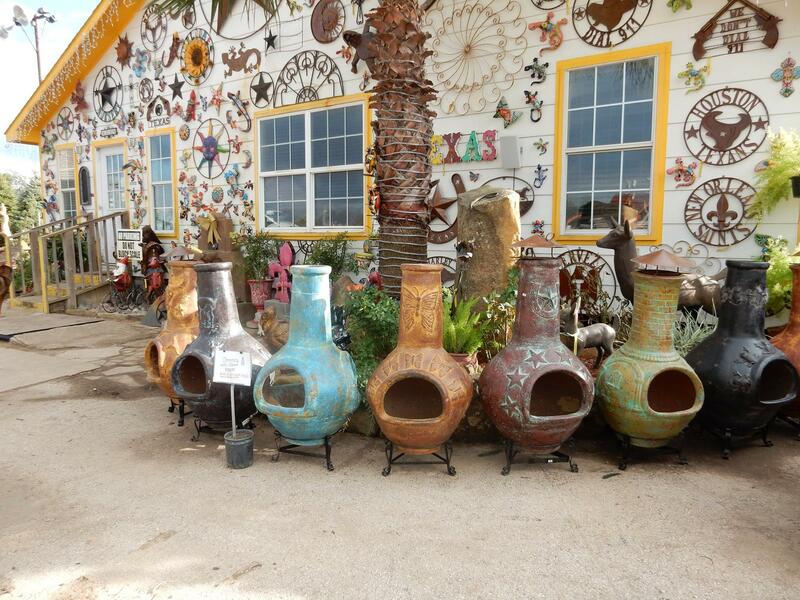 Pottery, Cement, Iron Yard Decor, Talavera Pottery. Join our e-mail news list! 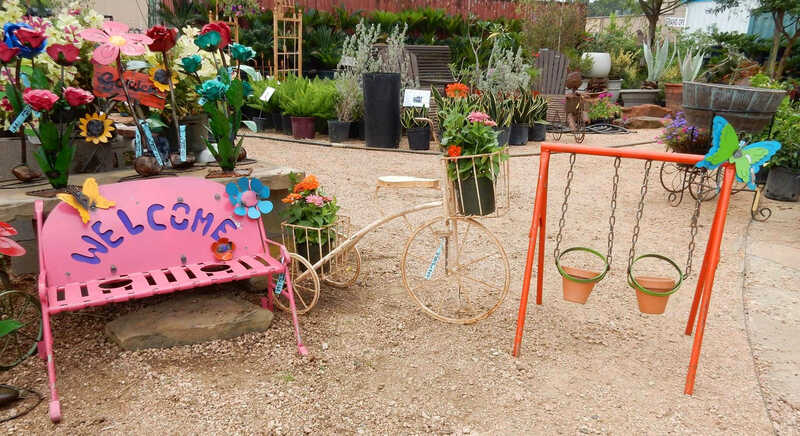 Everything from Stone to Yard Decor! Moss Rock, Flagstone, River Rock, Chopped Stone. Dirt, Mix, Mushroom Compost, Sands, Bullrock, Rainbow Rock, Granite and more. 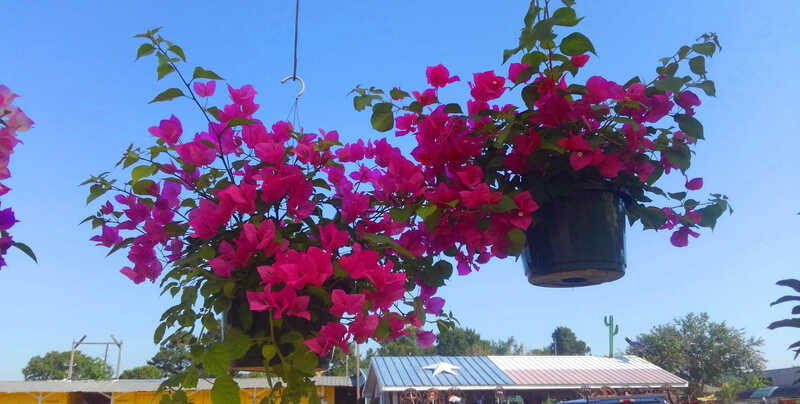 Everything from flowers to vines and trees. Fireworks, Christmas Trees, Yard Decorations, Grass and Firewood. 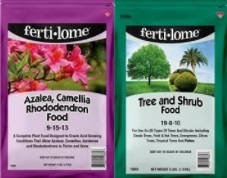 Plant and grass fertilizers, insecticides, herbicides, edging, fountain pumps. Yard decorations and gifts for family, friends and everybody! 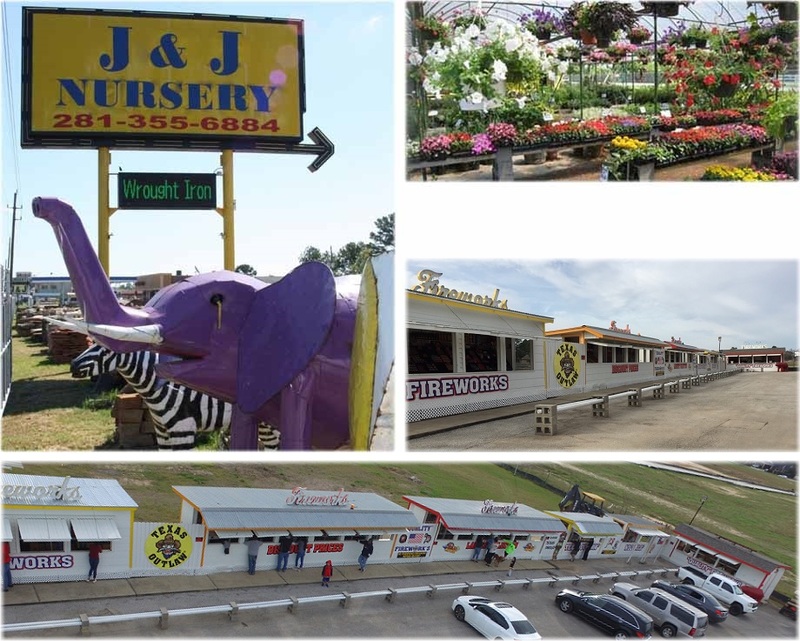 J & J Nursery has what you need for landscaping projects! 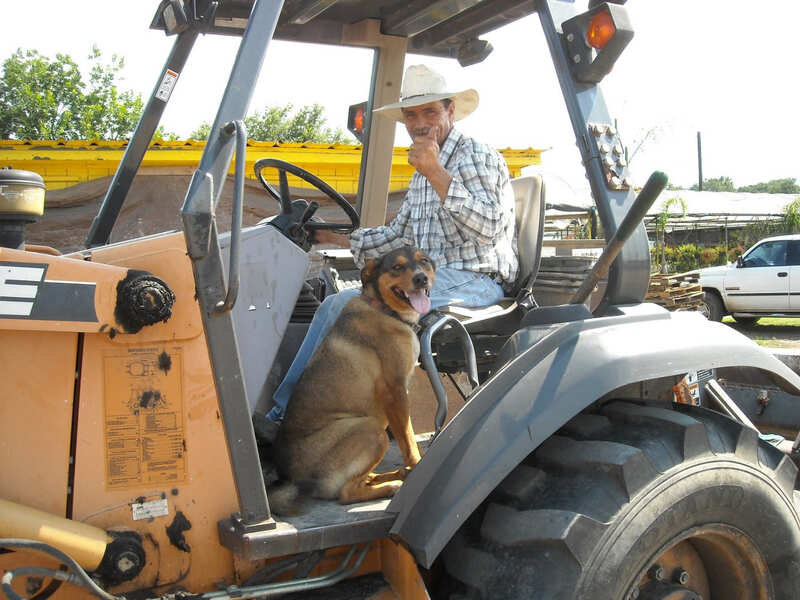 Come see our large selection of stone, rocks, gravels, soils, mulches, fireworks and more! 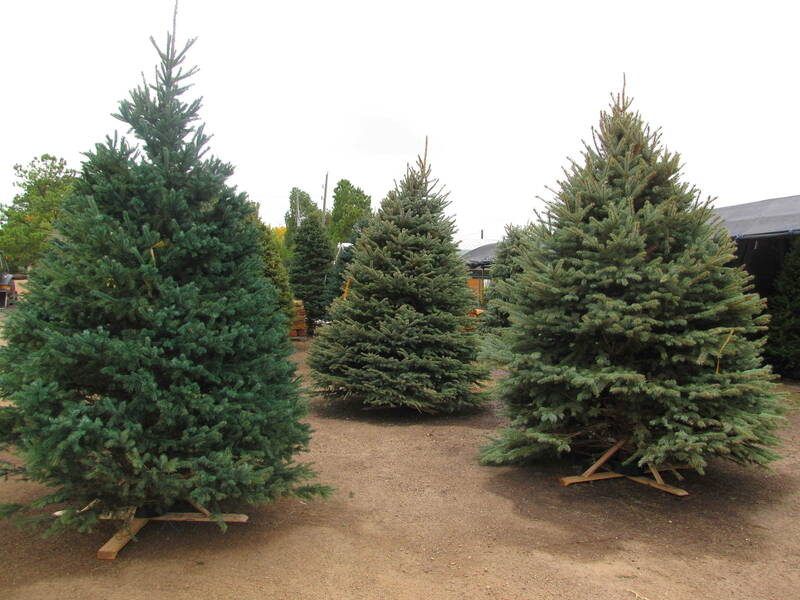 Come see our large selection of seasonal products like Fireworks and Christmas Trees! 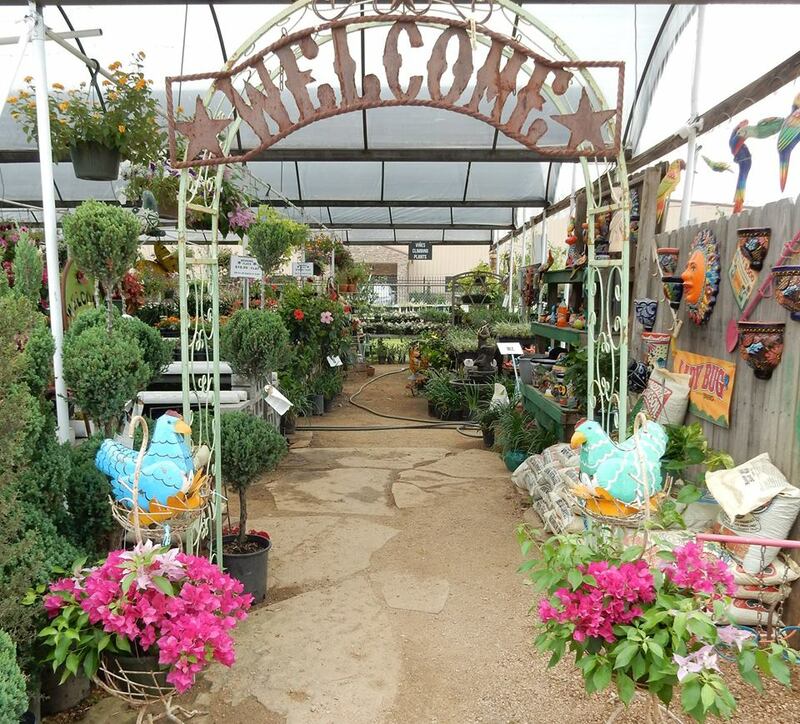 Come see us at 4115 FM 2920!